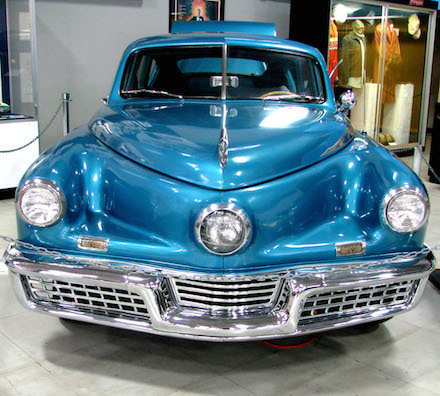 Most car options and features are straightforward, but there are some that seem out of place or downright strange, such as the third headlight on the Tucker 48. Some features are designer preferences, while others may offer a surprising benefit to drivers that’s worth exploring further. Here’s a look at seven car features that, despite their strange qualities, have been popular over the years. When Preston Tucker built the car that bears his name, he sought to design an automobile that was ahead of its time. Indeed, what became known as the Tucker 48 featured cutting-edge equipment, such as fuel injection, seat belts and a directional center headlight. 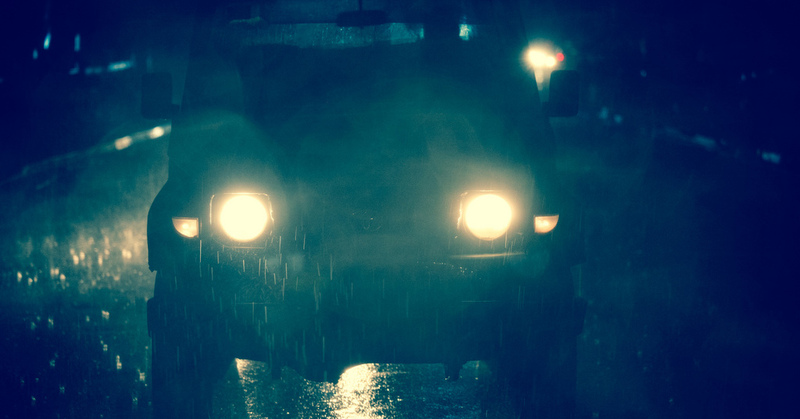 That third headlight activated at steering angles of greater than 10 degrees, lighting the car’s path around corners. 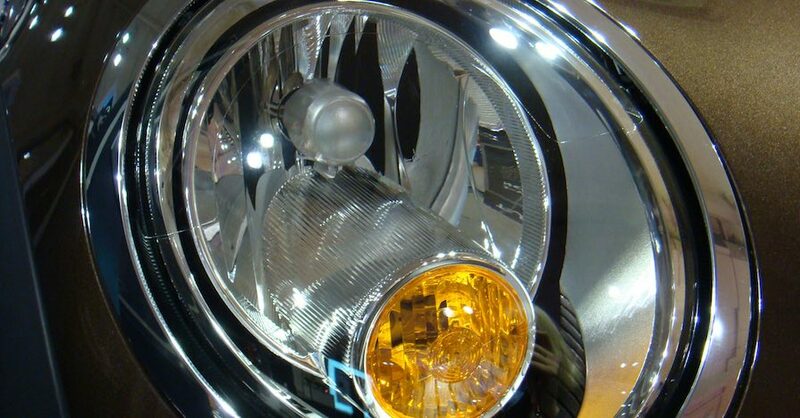 Decades later, after Tucker ceased operations, manufacturers began installing adaptive headlights that rotate slightly as you turn the steering wheel. 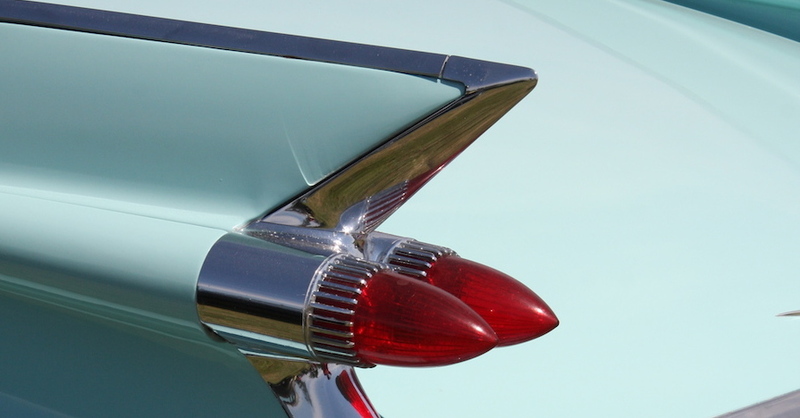 World War II fighter aircraft served as inspiration for the tail fin design that a number of cars sported. The trend started with the 1948 Cadillac and peaked about a decade later with various Buick, Chrysler, DeSoto, Lincoln and Studebaker models that were similarly adorned. Although the “feature” represented little more than design excess in most cars, Mercedes-Benz claimed its “fintail” variation served as a parking aid when backing up. Car doors are typically hinged at the front, but beginning in the 1930s and popularized with early 1960s Lincoln Continentals, so-called “suicide doors” were found on some four-door sedans. Suicide doors feature front-hinged front doors and rear-hinged rear doors with no center roof pillar. Supposedly, gangsters were attracted to these vehicles as a way of tossing out passengers while driving. Of course, that would be murder, not suicide — nevertheless, the name stuck. Unless you grew up with them, vent windows may seem like another design oddity on cars built before air conditioning was widespread. Also known as “wing windows,” they were found at the base of the front roof pillar on each side of the car. Each window could pivot open to allow air to circulate inside the vehicle without needing to roll down other windows, proving very useful for that time. Officially known as the Bi-drive Recreational All-terrain Transporter (BRAT), this 1978 Subaru model successfully skirted a tariff for small, foreign-built pickup trucks, as it came with a pair of rear-facing plastic bucket seats in the truck bed. The loophole in the regulation allowing such seats was quickly closed, but not before thousands of these trucks were sold in the United States. We may love our leather, expecting to find it covering the seats, enfolding door inlays and swathing the instrument panel and center console. But one place we’d never expect to find leather is on air vent slats. Yes, the same slats that circulate air can be dressed in leather, adding a strange feature to the 2017 Porsche Cayenne. If you own a Mercedes convertible, you probably enjoy driving it with the top down — that is, when the air temperature allows. What if you could extend the top-down driving experience for cooler months without freezing yourself? That’s where Airscarf, an optional neck-level heating system, comes in. It blows warm air onto your neck, head and shoulders from vents located at the base of the head restraint. It’s standard equipment on the 2017 SL550 Roadster and available on other models. While some peculiar car options have proven silly over the years, others may well stand the test of time. Check out all the maintenance parts available on NAPA Online or trust one of our 17,000 NAPA AutoCare locations for routine maintenance and repairs. For more information on car options, chat with a knowledgeable expert at your local NAPA AUTO PARTS store. Not only did I own a Subaru BRAT it also had a third headlight! 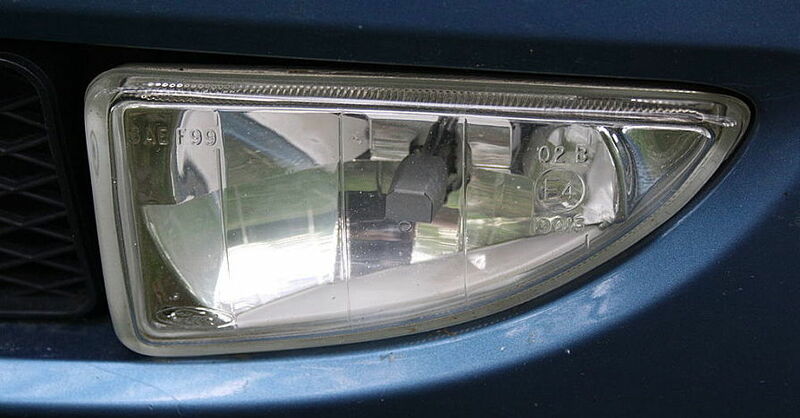 The BRATs with two square headlights had a third driving light under a flip up center emblem on the grill. Maybe Subaru was copying Tucker? How about 56 bel air gas fill behind driver tail light definitely should have been on this list.